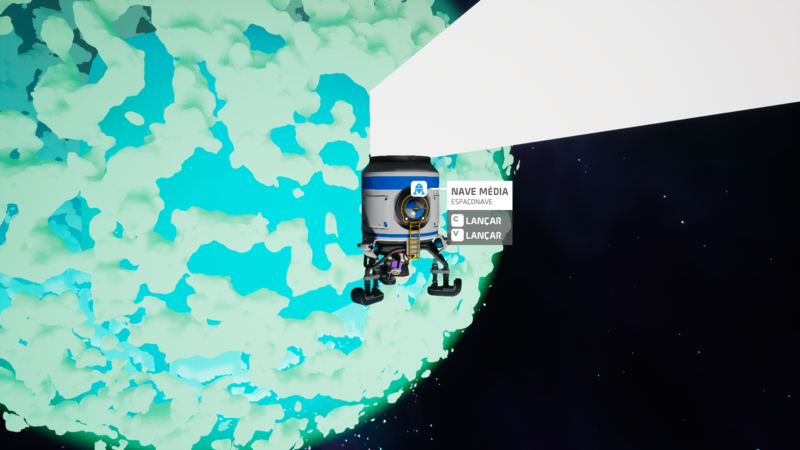 I've been playing Astroneer on PC for a few hours now, and the game is great! However, I came across some bugs, one of which is very annoying to say the least: When I launch with a medium shuttle towards another planet, I can't relaunch or land it, the planet doesn't seem to be rendered either..
To give a little context, I am playing multiplayer with a friend and I am not the host. When a client flies to another planet, their shuttle cannot be relaunched or landed, the only option is to leave the session. I ran into the same issue. When a client flies to another planet, their shuttle cannot be relaunched or landed, the only option is to leave the session. When the client rejoins the session, it is a fresh start landing at the first landing zone on Sylva. 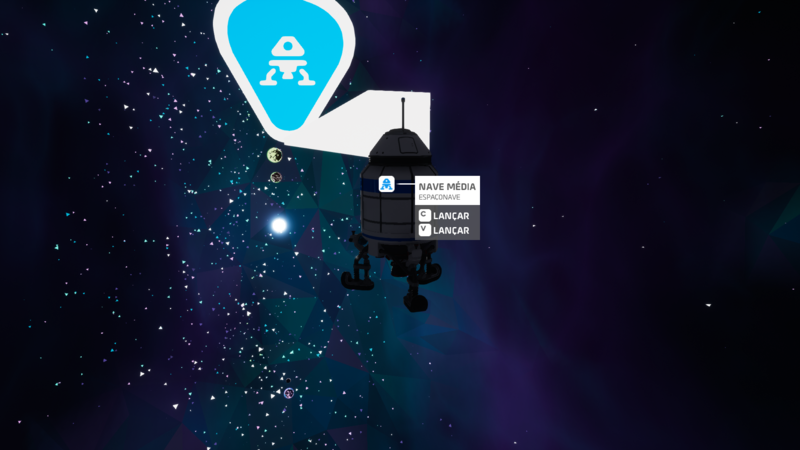 As a host, I can see the client's shuttle orbiting around the target planet. Same problem here, lost at least a dozen rockets to this across several unique MP games. 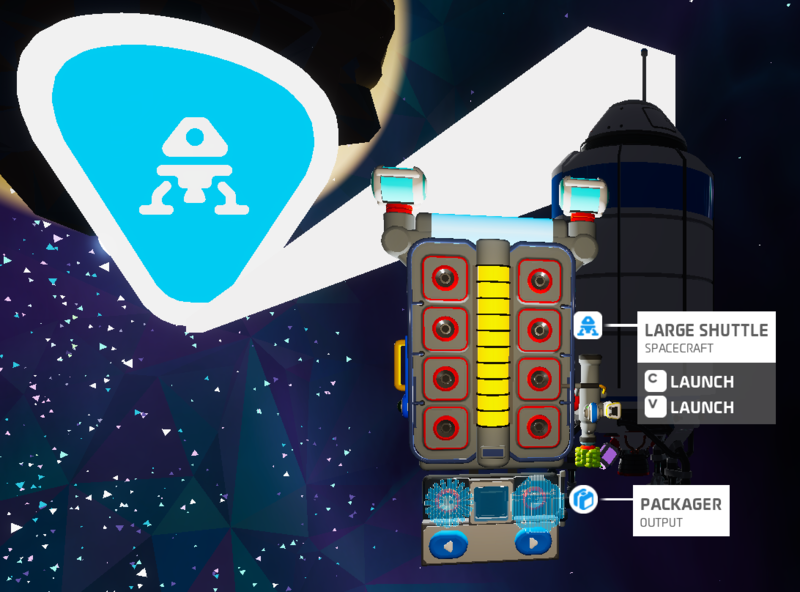 I've noticed sometimes the planet I'm in orbit around seems to be a tiny rounded cube, and other times it's in exquisite detail and I can open my backpack, but my items are invisible.